We are a group of Christian personal injury lawyers who help accident victims exclusively. No initial consultation fee and no fee unless we make a recovery for you. Why chose us? * Two Board Certified Personal Injury Trial Lawyers on staff * The consultation is always free. * No fee charged unless we make a recovery * No upfront expenses borne by you We handle personal injury cases for accident victims exclusively. Our clientele include victims of commercial motor vehicle and truck accidents, work injuries, car accidents, dog bites, slip-and-falls, product liability and other types of negligence claims. Robert S. Simmons has helped accident victims for over 40 years in the Houston and Katy area. Keith M. Fletcher and Paul H. Cannon are both certified by the Texas Board of Legal Specialization in Personal Injury Trial Law. We have two additional attorneys Sharon Simmons-Cantrell and Christopher Keith Fletcher who round out our team. No - contingency fee only. We represent the victims of other's negligence from auto collisions to work injury to premise liability claims. Why chose us? * Two Board Certified Personal Injury Trial Lawyers on staff * The consultation is always free. * No fee charged unless we make a recovery * No upfront expenses borne by you Keith M. Fletcher and Paul H. Cannon are Certified by the Texas Board of Legal Specialization in Personal Injury Trial Law. Robert S. Simmons has over 40 years of personal injury experience. Our attorneys and staff are extremely knowledgeable in personal injury law and are here to assist victims every step of the way on their road to recovery. We will discuss every type of personal injury case. If we cannot handle it in house for any reason, we will help you find someone who can. Call us today at 713-932-0777. This has been Robert S. Simmons' calling for over 40 years. Keith M. Fletcher - Certified by the Texas Board of Legal Specialization in Personal Injury Trial Law. Paul H. Cannon - Certified by the Texas Board of Legal Specialization in Personal Injury Trial Law. We believe our Christian beliefs and values set us apart from many firms. Our goal is to render service to our clients as if we were rendering service to Jesus Christ himself. Honesty and integrity in a non-judgemental and loving manner. We represent clients at mediation and arbitration proceedings on a regular basis. Mediation is mandatory in many courts now so all of our litigation attorneys do this regularly. Keith Fletcher handles a significant volume of work injury cases where arbitration is required per the employment contract. This is typically why people hire a lawyer. Your lawyer's role is to educate you so that you can make informed decisions. In 2005, Paul Cannon became Board Certified in Personal Injury Trial Law. Paul is now a shareholder at Simmons and Fletcher, P.C..
His practice includes primarily dog bites, auto and truck accidents, slip-and-falls, other premise liability claims,and work injuries that do not involve worker's compensation. Paul has also handled pool injuries and brown recluse bite claims in commercial properties. 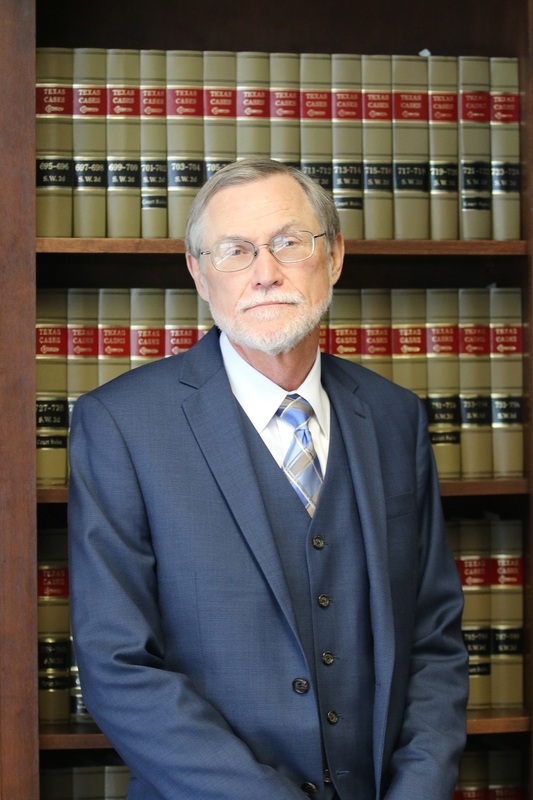 He started with the firm as a law clerk in 1994 and received his Juris Doctorate from South Texas College of Law in 1995, where he continued with the firm as a litigation attorney. If you or a loved one has been injured due to the negligence of someone else, contact Simmons and Fletcher, P.C., today. 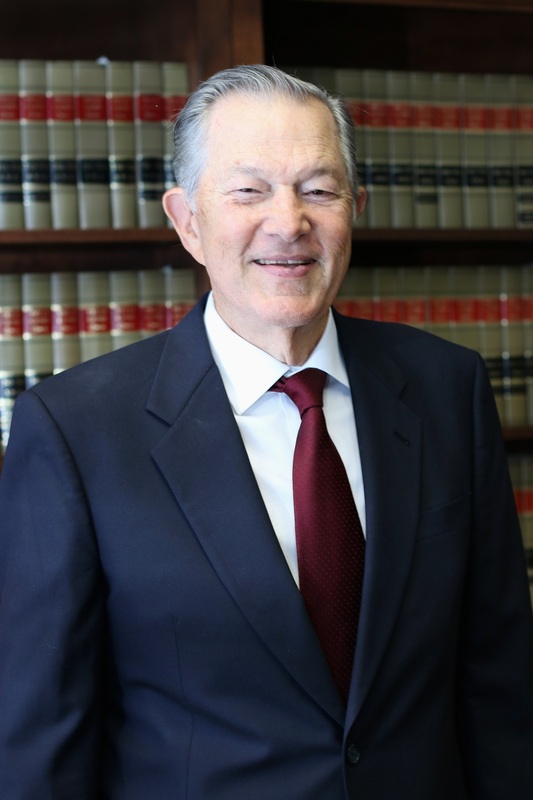 Since earning his law degree in 1979, Keith Fletcher began Simmons and Fletcher, P.C., as a way to serve personal injury victims in the greater Houston area. Keith is Board Certified in Personal Injury Trial Law by the Texas State Board of Specialization and has had the honor of getting to do what he loves everyday. Keith has represented victims of personal injuries in all types of cases including: car wrecks, truck accidents, dog attacks, slip-and-falls, workplace injuries, offshore accidents, premise liability, medical malpractice, and product liability. If you have been injured and want answers, call Simmons and Fletcher, P.C., today. 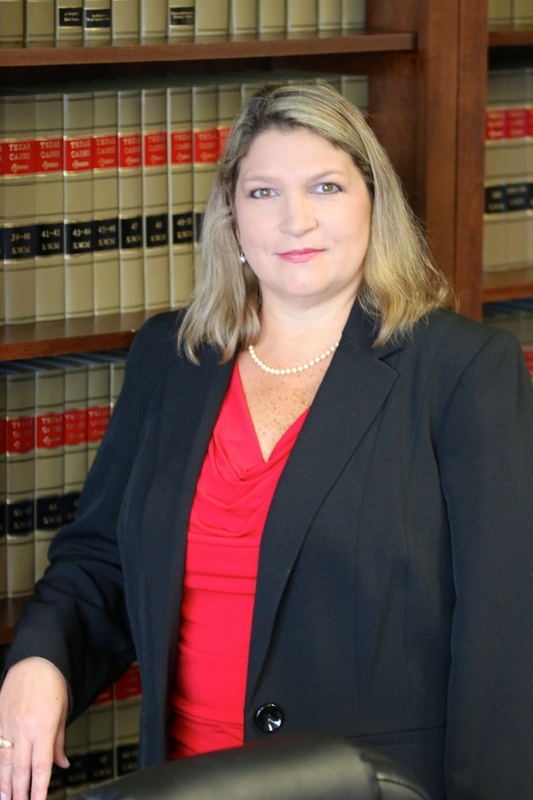 Sharon Simmons-Cantrell handles all of the pre-litigation cases at Simmons and Fletcher, P.C. Sharon's role in the firm is to help our clients get the care and attention they deserve, while preparing and presenting the claim to the opposing side. Sharon aims to achieve the best possible settlement offer for her clients everyday and has been serving personal injury victims in the greater Houston area since 1991. 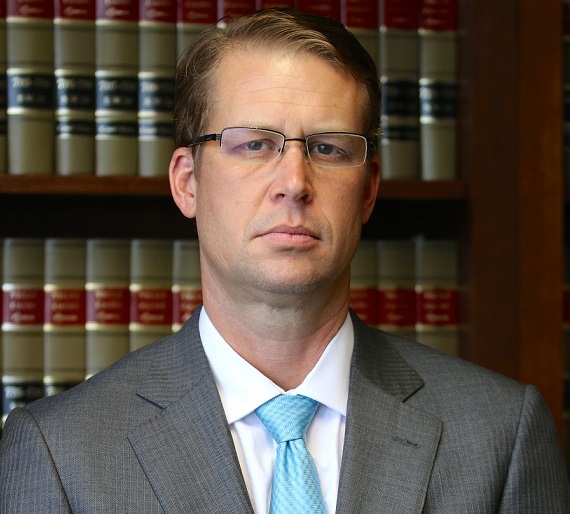 Christopher Fletcher is a litigation attorney at Simmons and Fletcher, P.C. His reputation as a tough personal injury litigator earned him recognition as a National Trial Lawyers 'Top 40 Under 40" in 2016. 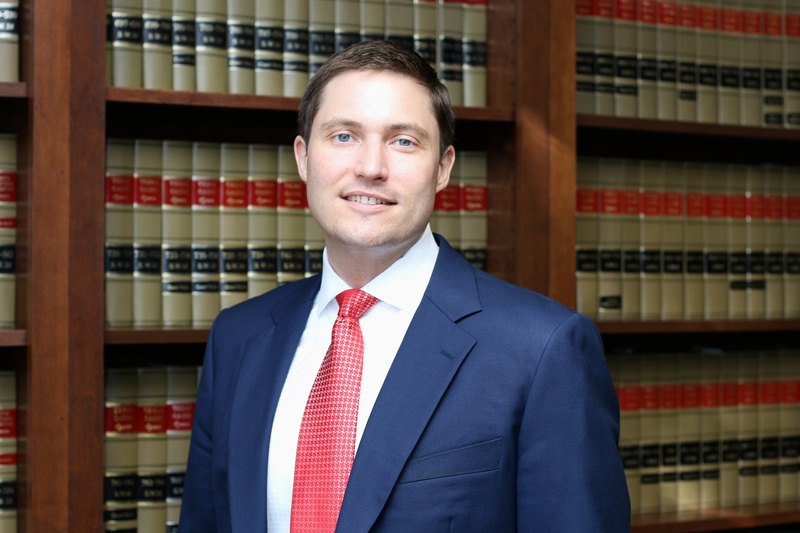 Christopher enjoys trying lawsuits and has ever since earning his Juris Doctorate with a special concentration in Civil Litigation from Baylor School of Law. Christopher handle cases for people involved in truck accidents and other commercial motor vehicle collisions, slip-and-falls, on-the-job injuries, dog bites, product liability, premise liability and other serious injury cases. If you or someone you know has been injured due to the negligence of others, call Simmons and Fletcher, P.C., today. Rebecca Todd is an associate attorney with Simmons and Fletcher, P.C., who works in the pre-litigation and litigation departments. 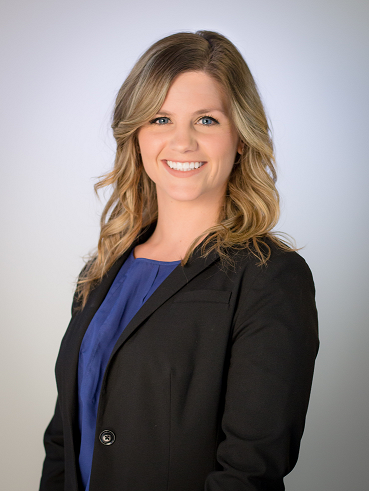 Rebecca handles dog bites, car accidents, truck accidents, products liability cases, premise liability claims and general negligence claims. She earned her Juris Doctorate from the South Texas College of Law in 2016.